Winter is the time of year most families retreat indoors and say goodbye to the endless adventures of the outdoors. Camping gear is packed away and not thought of again until next spring. But what if all that could change? 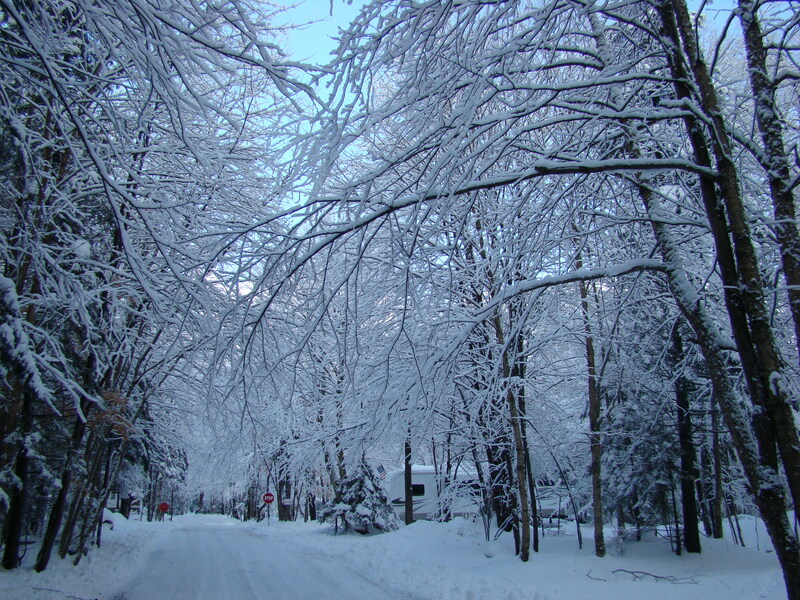 Winter camping is an exciting way to enjoy the outdoors, even in those cold months. It can also be a great family bonding experience! 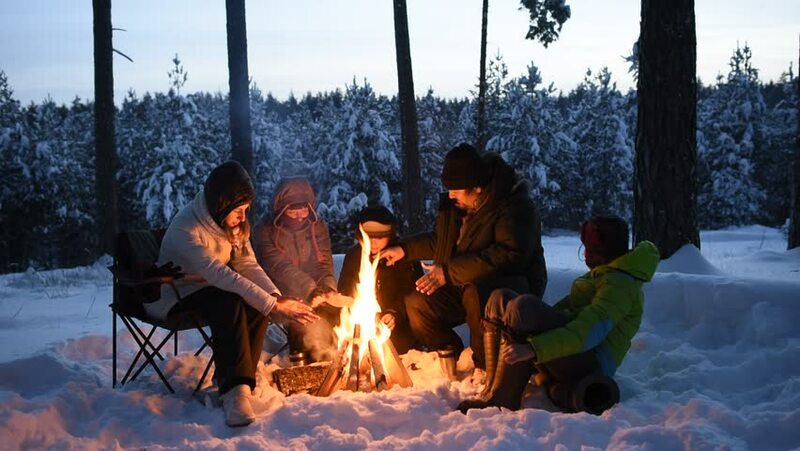 To make the best of your winter camping getaway, we have compiled a list of winter camping hacks, to help keep you warm and your spirits up! Water Bottle in Sleeping Bag: boil water and pour it into water bottles. Place the bottles in the bottoms of sleeping bags and it will warm your toes all night! 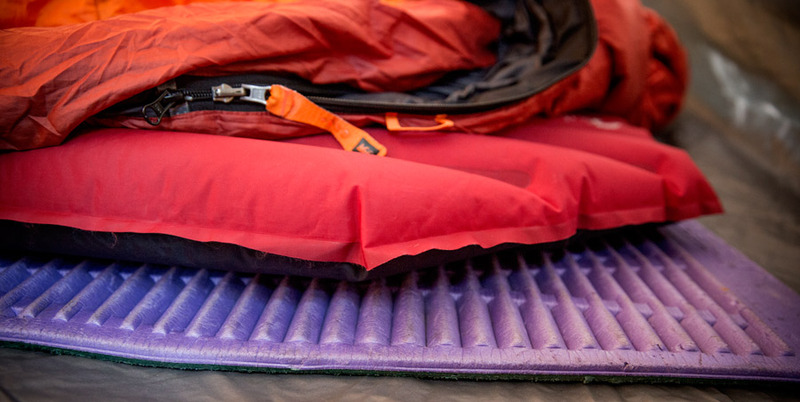 Extra padding: air mattresses, yoga mats, and any other padding is great to put under your sleeping bag. This will add more insulation between you and the ground, making it that much easier to fall asleep comfortably. Dance party: Having a dance party is a great way to warm up and get the whole family laughing and having fun! Sleeping close together: family camping is perfect for the winter because more people = more heat. Wear less to bed: sleep in only a warm base layer, this allows the sleeping bag to fill up with heat, instead of your clothes absorbing it all. Bring lawn chairs: avoid sitting in the snow by bringing lawn chairs for the whole family! That way when you gather around the campfire, you can stay warmer. Store water bottles upside down: water freezes from the top down, placing them upside down will allow for the water at the bottom to freeze first, so you can still drink it! Open vents: before calling it a day, open the vents of the tent. This will prevent condensation from freezing on the tent overnight. For the best camping experience, bring your family to the Old Forge Camping Resort! 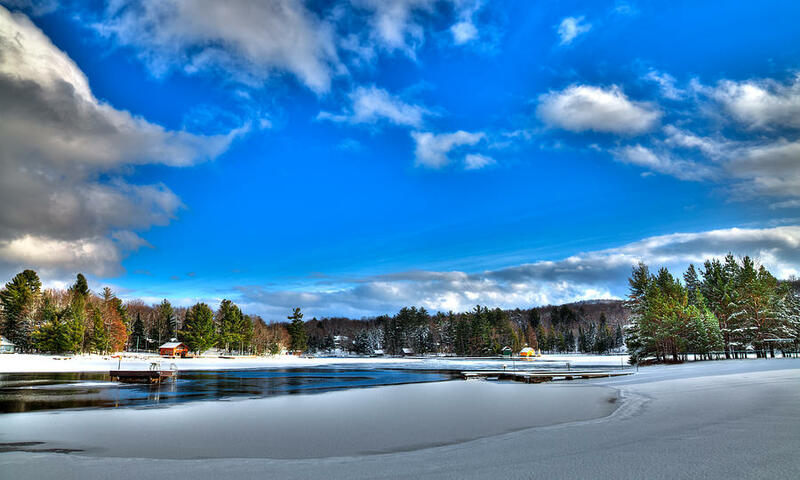 Set in the Adirondacks and open all year long, it is a great place for the whole family. They have heated restrooms and showers, kitchen stations for tent and cabin campers and 24-hour security! Not only will you and your family feel safe and comfortable at Old Forge Camping Resort, but you will be surrounded by non-stop fun too!